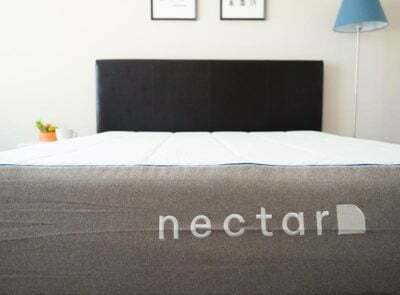 At Mattress Clarity, we take sleep seriously. That’s why we scoured the web to find the best – and in some cases the weirdest – travel pillows out there. After hours of research and rigorous testing (lots of resting in our car) we’ve put together our five favorite travel pillows! Each pillow was picked for a specific reason. Whether you’re on a budget, always choosing that window seat or need something that can fit any type of travel, we’ve got you covered. Check out our top picks below and scroll down to the bottom to find our tips for picking out the best travel pillow for you. Safe travels! 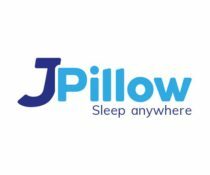 The J-Pillow is an innovative pillow that works well for people who have a plane, train or car window to lean against. It can support your neck, the back of your head, and the side of your face. 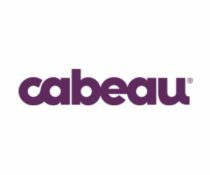 The Cabeau Evolution pillow is a more traditional U-shaped neck pillow filled with a solid piece of responsive memory foam. It's contouring and has a removable and washable cover. The Infinity pillow has a smooth bamboo/polyester cover and polyester filling. It can be twisted and manipulated in many different ways so that you can find a comfortable position no matter where you are traveling. The TRTL pillow has a thin plastic support structure that supports your head and neck with the help of a layer of foam and fleece wrap. 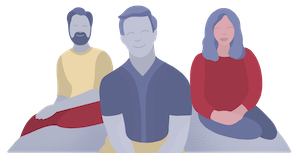 It's easy to travel with and great for middle seats because it allows you to support yourself. The AirComfy travel pillow is inflatable but also has a layer of foam for comfort. It's durable and will do well both traveling and as a temporary bed pillow. 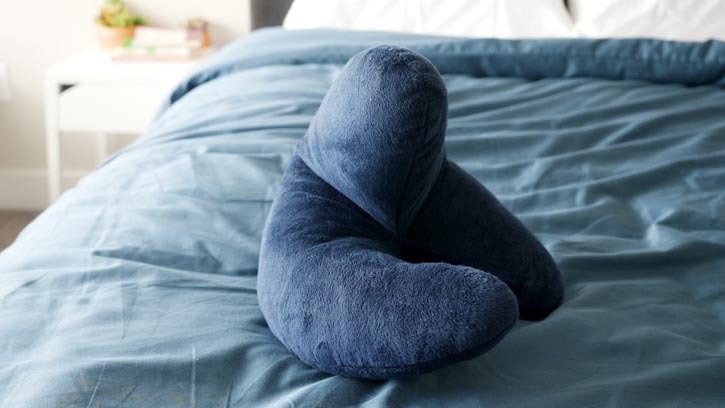 Thanks to its unique “J” shape, this pillow provides soft support to the entire side of your face. The J-Pillow is great for those with window seats on airplanes, trains or cars. 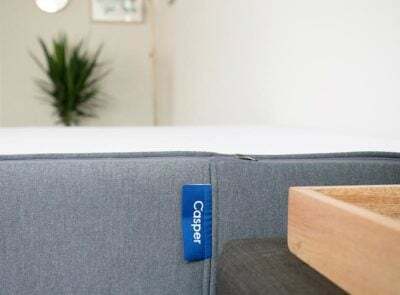 You can even sleep on your side comfortably on your couch! 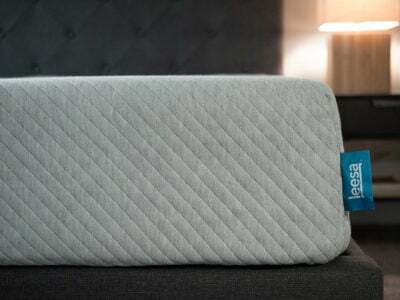 Read the full J-Pillow review. Travelers can drift off to sleep jamming out to music with the Evolution Pillow from Cabeau. The soft and firm neck pillow comes with a super handy built-in pocket for your media player. Click to read the full Cabeau Evolution Pillow review. 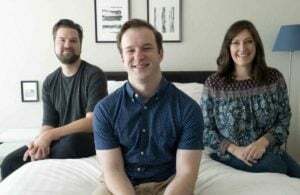 What makes the Huzi Infinity Pillow one of our all time favorite travel pillows is that fact that it works in almost all travel situations. 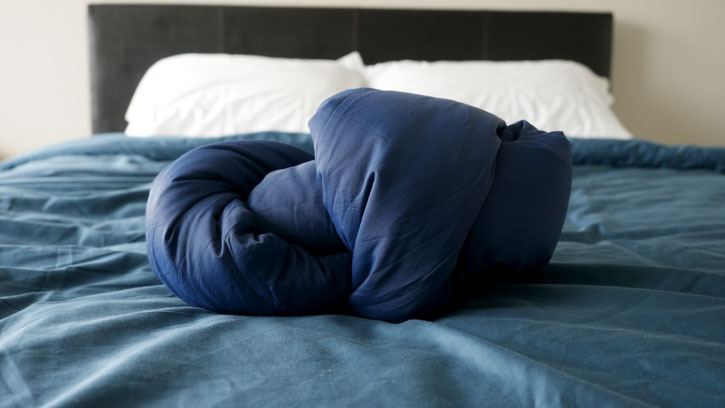 Its soft, washable cover and infinity-shape design means you can wrap it around yourself, twist it into a smaller pillow or cover your head and ears to block out the light. Versatility with its Möbius (infinity) shape – endless options to wear or use it! More details you say? 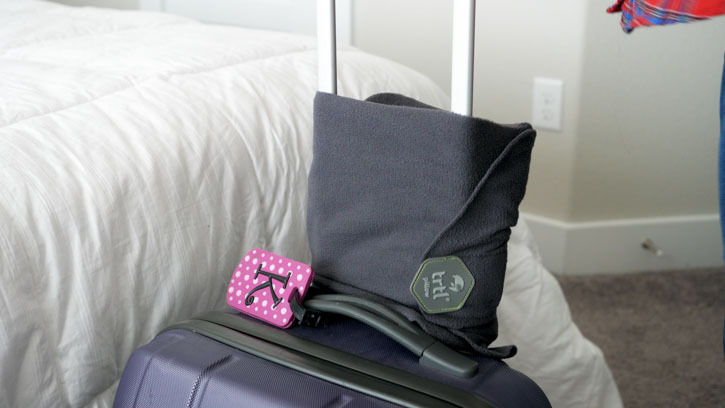 Check out our full Infinity travel pillow review. Be prepared for neck brace level support with the trtl pillow. 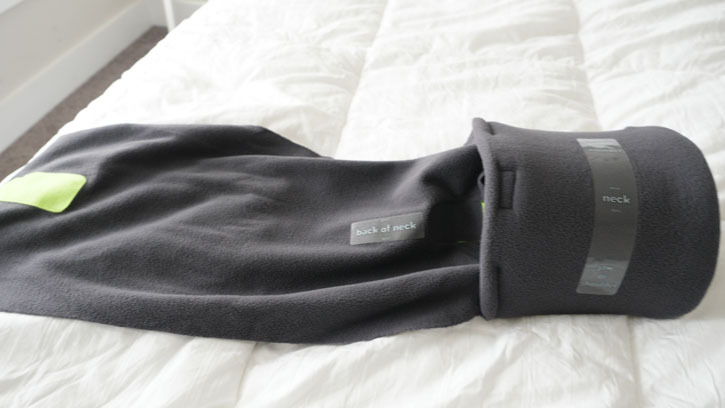 The trtl Pillow’s plastic internal support is covered by a soft fleece that wraps around your neck like a chic scarf. 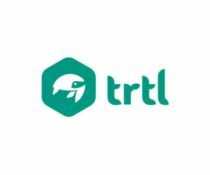 Read the full trtl Pillow review. 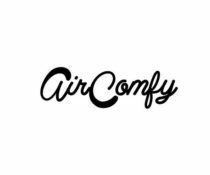 The Inflatable Neck and Back Lumbar Travel Pillow from AirComfy is a thoughtfully designed pillow that provides support in subtle ways. 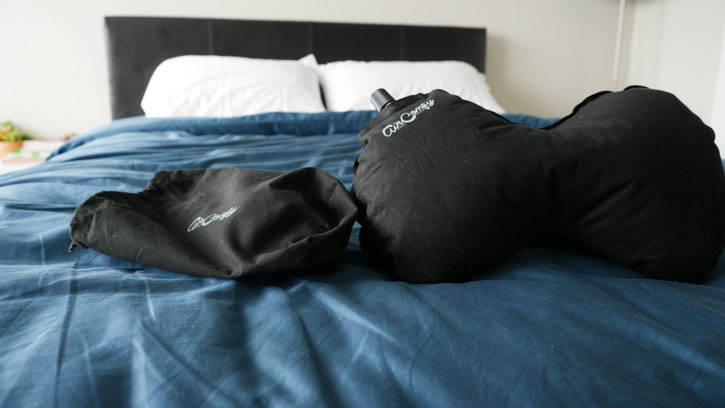 Get the full scoop with our complete review of the AirComfy Travel Pillow. 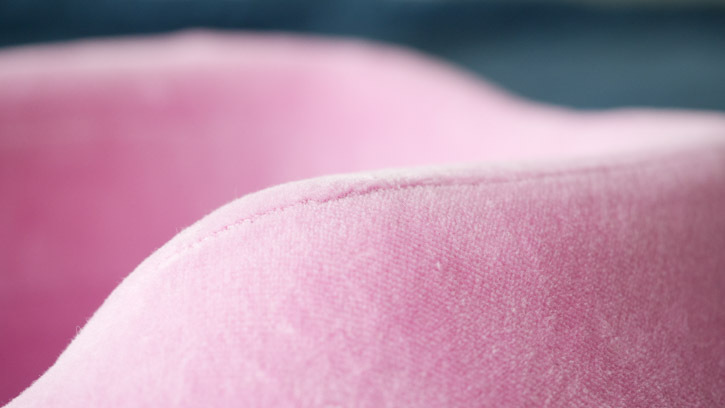 Picking a travel pillow may seem simple, deceptively simple. Turns out there are a good amount of factors to consider before making your purchase. 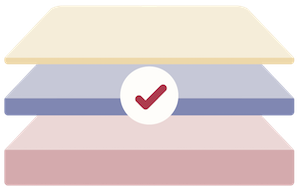 We went through each of these in our assessment and here’s how you can, too. Sorry to be blunt, but when it comes to travel pillows, size does matter. Unless you’ve got a seat in First or Business Class, taking a super-sized pillow along for the ride is just going to generate glares from your seatmates. Before making a purchase be sure to check the pillow’s dimensions and compare it to your standard pillows at home. Do you regularly travel across the country? How about internationally? For long flights the key is to find a pillow that can keep your head supported and your neck relaxed long enough to fall asleep for several hours. 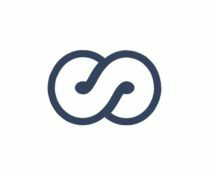 Gone are the days of neck pillows formed solely into a U-shape. 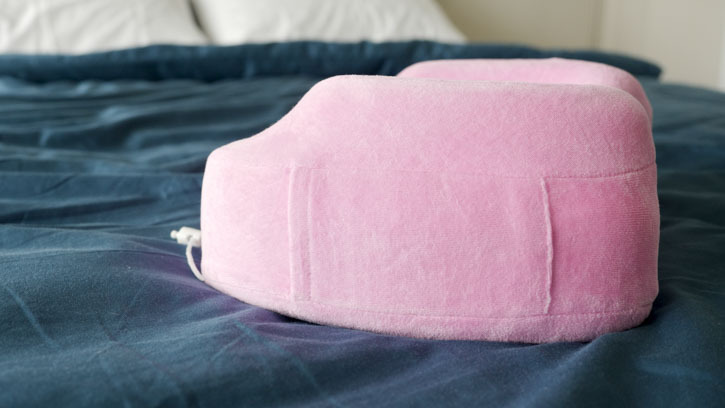 Now, travel pillows come in all shapes and sizes – with some better suited for planes and trains than automobiles. If you know where you’re sitting you can plan ahead. Even passengers stuck in middle seats can find a pillow that fits perfectly on that airplane tray table. If there’s one thing we know, it’s that planes and other modes of public transportation are germ magnets. Consider investing in a pillow that can be easily sterilized (machine washable is awesome). Good news: there are plenty of options with removable covers, too. Travel pillows come stuffed with a diverse array of materials – from cotton and polyester to memory foam and inflatable options. 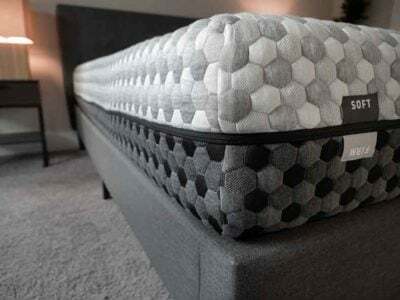 Think about whether or not you want to adjust the filling in your pillow and make sure to consider how compact the pillow can get. This is especially important if it needs to fit into a carry-on bag. These days travel pillows can provide more than just a comfy place to rest your head. We’ve reviewed pillows with pockets for media players and some that will help block out light and sound if you want it to. Fancy, right? Some of us just barely have enough cash to pay for the plane ticket or tank of gas, let alone the budget for a travel pillow. The good news is that you don’t have to break the piggy bank to find a great pillow – they can range from under $10 to nearly $100.